The time has come when not many of these opportunities exist any more - the chance to see a high end MCM home in its original state, and hear from the home’s designer, builder and the family who lived there! This original owner large custom home in Finneytown just sold and the new owners have graciously invited us in to see the house ‘as is’ and hear of their plans to preserve what they can while making it fit their modern lives as a dual artist family. Erlanger Mayor Tyson Hermes will be there with his parents and the home’s designers/builder Rudy and Carole Hermes to share in the discussion. New owners Amy Flesher and Tim Dutton will tell stories relayed to them from from the Willke ‘children’ who grew up there. The vintage light fixtures alone are worth coming to see - as well as ‘Greg Brady’s' attic bedroom! This house is really a delight! 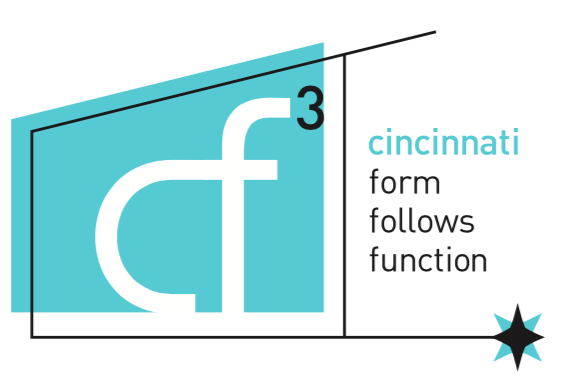 And save the date for the next cf3 event - October 17, 2015 5:00 - 7:00 happy hour at TWO side by side but very different Amberley Village MCM homes where the topic of discussion will be The Roof as the 5th Facade, lead by architect Chris Magee.